UPDATE: Phoenix has been located safely. 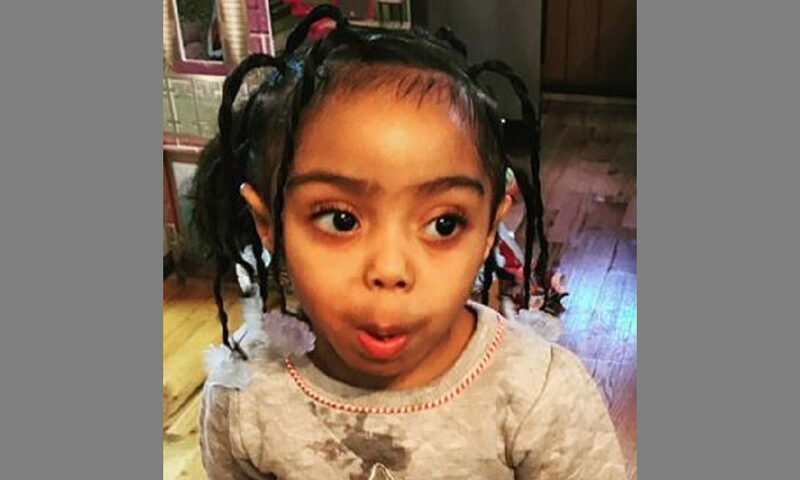 A Wisconsin Amber Alert has been issued for 3-year-old Phoenix Dickens after she was allegedly abducted from her home in Milwaukee, local officials say. Anyone with information is urged to call 911 immediately. HOW TO HELP: Use the share buttons to share this amber alert on Facebook or Twitter. The incident happened at about 2:15 a.m. on Monday when Phoenix was abducted from the 4800 block of North 62nd Street in Milwaukee. She was allegedly taken by two black men who were armed with a gun and entered her home. According to the amber alert, Phoenix was taken into a dark or black sedan with dark tinted windows, but police are also searching for a red, older model mini-van. It’s unclear where the suspects may be taking her. Phoenix is described as a black female with long black hair in a pony tail and brown eyes, standing 2 feet 4 inches tall and weighing 40 pounds. She was last seen wearing a yellow t-shirt and purple/pink checkered pants. Anyone who sees the suspect or the victim is urged to call 911 immediately, or call the Milwaukee Police Department at 414-935-7405 if you have any other information that could help investigators.